This wasn’t a question from the careers officer at school. No this was a question that was thrown at me three years ago when I announced I was going back to uni to study primates. It came from friends; colleagues; family and complete strangers. The masters was a route that saved me from insanity when I experienced boredom and bitterness in equal measure when shifts were verging on extinction. It was also amazing to use the grey matter once more; engage with like-minded people and learn something new about issues that will affect generations to come. “Gaaawd, I dunno,” I stuttered out every time. “There’s the obvious route, get the masters, continue with academia and eventually inherit Sir David Attenborough’s job. Who doesn’t want to travel the globe as a conservation broadcaster? But I guess the queue for that is longer than the bloody Nile. Fast-forward three years on and if by magic I am gearing up to fly off to Jackson Hole, Wyoming next week for the United Nations. I had to pinch myself when the email arrived in my in-box. It must have been how Charlie Bucket felt when he found Willy Wonka’s last Golden Ticket. It didn’t work out. I was deeply unhappy. Shame really as I had high hopes and loved the team there. But the signing of a new editor with a different agenda and change in management equated to misery for me. That’s show business! Let’s not dwell on it, I haven’t. This summer I have soaked up the sun and launched into freelancing with surprising ease. So now back to my bombshell news – the United Nations! I’ve been asked on behalf of the Great Ape Survival Project (GRASP) and the Arcus Foundation to moderate one session (on habitat loss) during a Great Ape Summit and to act as an in-house reporter filing content for its website and you-tube page. 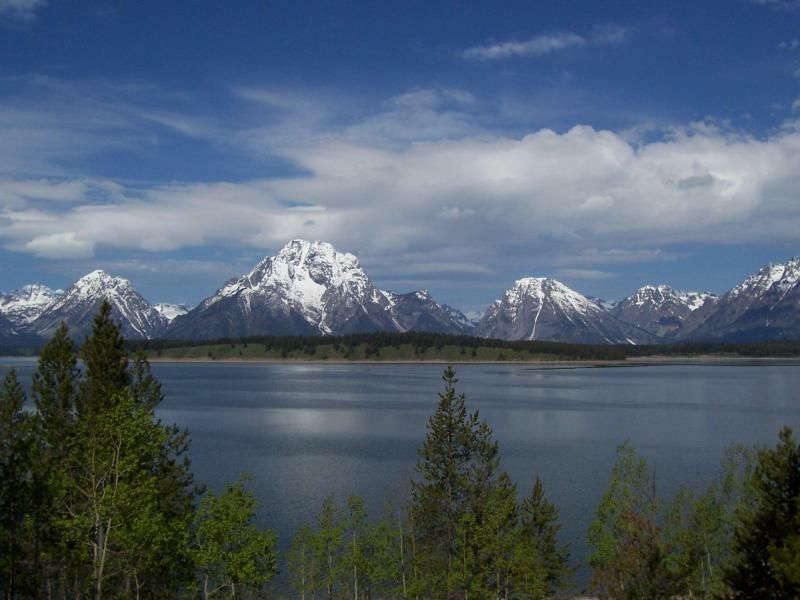 The four-day summit is running simultaneously with the Jackson Hole Wildlife Film Festival. Six hundred or so documentary makers are gathering to show the fruits of their labour on every creature great and small. Plus names from conservation and science will also be gathering there and it will be a huge privilege to have close access to interview them. I’m flying out with my dear friend, cameraman and amazing video editor Noodle. Having him on board as a 2-man band has helped to ease the anxiety and increase the excitement, because for one week I will be living my dream! Congratulations Ms. Tanna! This sounds amazing! Sooooooo happy for you!! You well deserve to be experiencing the dream!! Enjoy it, smell it, taste it and the most important of all: live it! Can you drop the youtube link on your blog when you get there? “United Nations Roving Ambassador for Conservation”……now that sounds like a job title! I will of course share any content with my readers and I will be blogging about it all. I have nothing else to say congrats for the dream come true. It’s been a while Isaac, how is Uganda. Did you complete your research? The “Bloody flies”, noisy birds, large snake and the long trail journeys have finally flown you to one of you dream jobs. Like some body commented, smell and live it. I’m happy to receive the good news. Finally, your hard work in Budongo Forest did not go unrewarded. Enjoy the fruit of your uphill struggle! Thanks Mamma Nancy! Hope your masters is coming along nicely. Fantastic news! I hope it all goes well. Keep me posted! Good to hear from you, it’s been a bit quiet on the WGAM front. Good luck in the next chapter of your life. You will do brilliantly of course. I’m pleased to hear of your fabulous progress. Well done. This news inspires me.